The latest news from Milford Band Boosters for the week of March 24. Band booster meeting is on Tuesday, March 26 at 7pm in the Band Room. 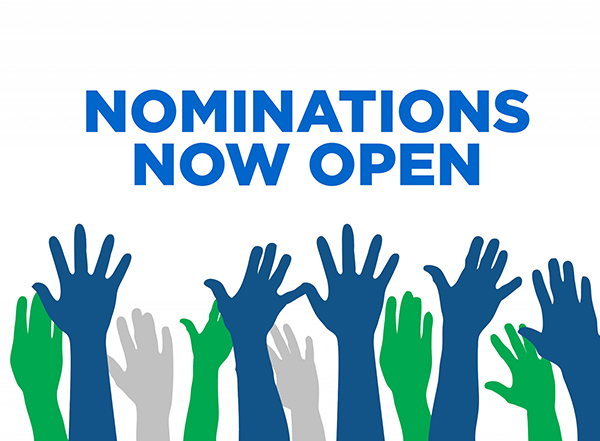 Nominations for 2019-2020 school year will be presented. Nominations will be presented at the March Booster meeting this week and we still have several positions to fill. If you are interested in a specific position or know someone that would be a good fit for an open position, please contact, Kiki Gayer at gwoodb2@aol.com, Jody Morgan at jody.morgan@hotmail.com, or Shana McKinney at shanamckinney92@yahoo.com. Students will be need to provide their own transportation to US Bank Arena on Wed 3/27. Many students still have not turned in money or unsold cards. Please send in ASAP!